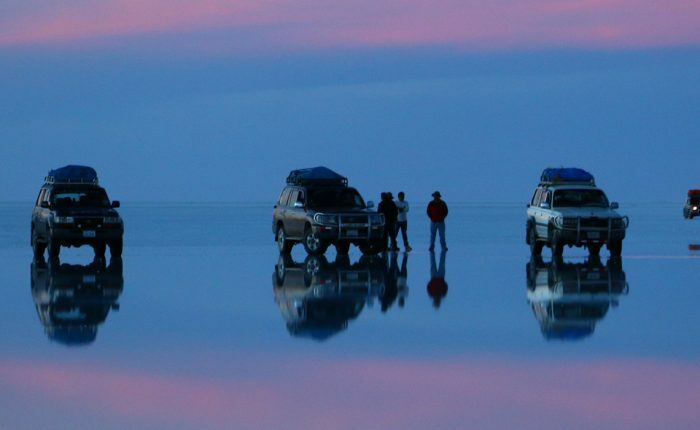 Price: From $239 per person, for groups of 4 or more trekkers. Please contact us for pricing for smaller group treks. Bike down a beautiful valley to your remote homestay village. Learn about local traditions and lifestyles with an overnight homestay with a friendly family. Enjoy beautiful countryside, starry skies, and a remarkable colonial church. 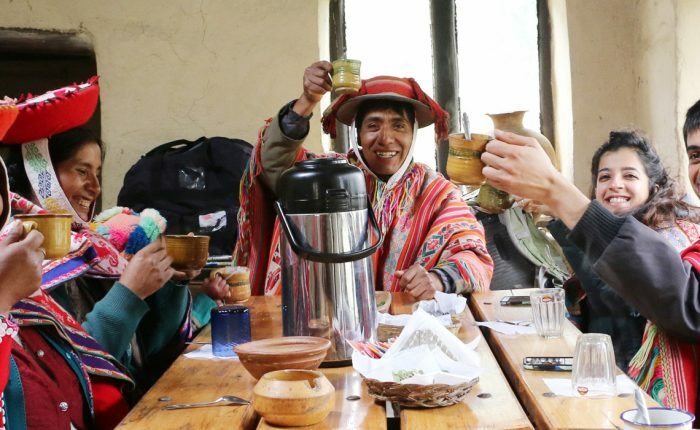 Hike scenic trails, help out in the fields, or just relax in the rural Andes. 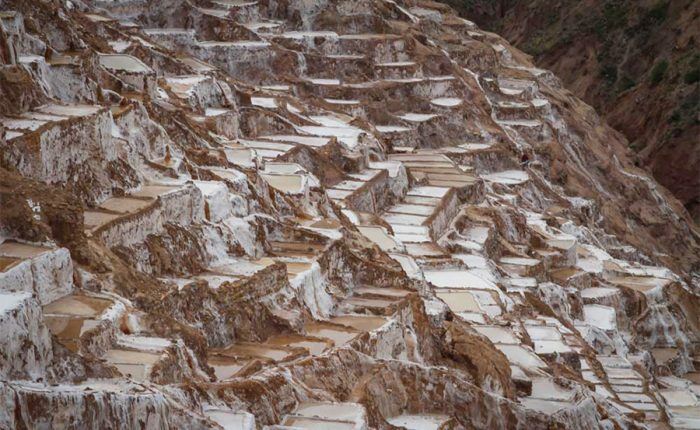 The beautiful rural province of Acomayo is located several hours outside of Cusco, and is the location of our bicycling and Peru homestay program. This is a tour you will not find offered anywhere else! 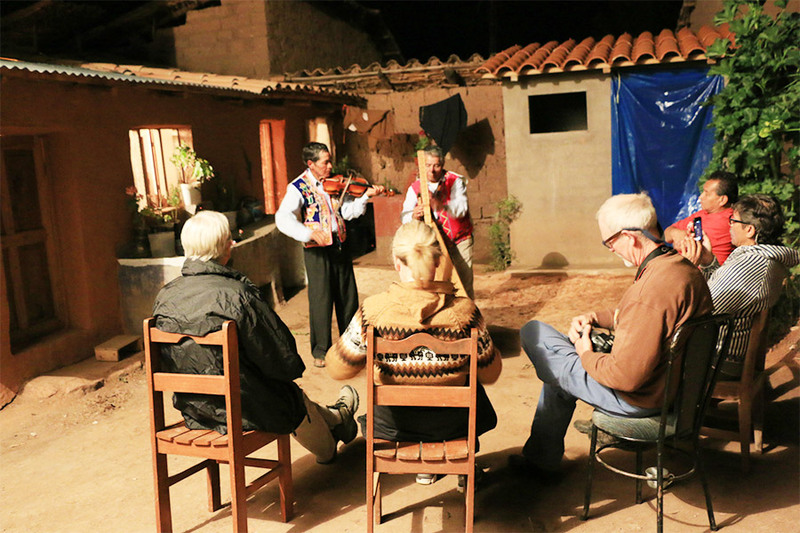 The program features a decent through rolling hills to the tiny town of San Juan Quiwares, an overnight homestay with a local family, the opportunity to truly immerse yourself in rural Andean life, a visit to a colonial church with al fresco paintings by a famed colonial muralist, and a scenic hike through the surrounding hills and valleys. 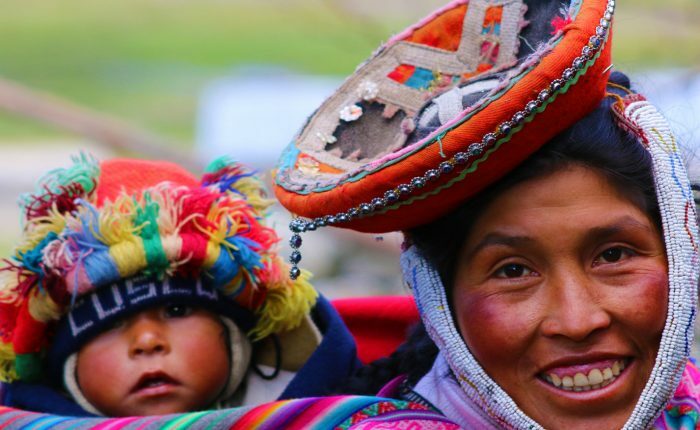 This program is an excellent complement to classic tours of Machu Picchu or the Sacred Valley. Additional homestay days can easily be added to the standard 2D/1N itinerary. We will pick you up at your hotel in the morning for departure to Mayombamba Pass, located at 4251 msnm. From the pass we will enjoy fantastic views of the surrounding mountains, including Ausangate and Veronica. We will contiue from the pass on bicycle, following the gentle descent of the country road. Along the way we will pass small towns and farms, fields of potatoes and corn and grazing herds of llamas before arriving in the town of San Juan Quiwares after approximately three hours. San Juan Quiwares is the location of our homestay for the night, and we will take a break here to have lunch with our host family and explore the town, which is built along a hillside, which gorgeous views of the surrounding mountains and valleys. In the afternoon we will visit the town of Rondocan, a pretty town home to an impressive colonial church. The walls of the church are filled with al fresco paintings by the colonial muralist Bernardo Bendetti, whose work can be found in the most important cathedrals and churches of Cuzco, Lima and Arequipa. Although this church is not as well maintained as most you will find in the city of Cusco, the paintings are beautiful and make Rondocan an interesting stop! We will return to San Juan Quiwares to help our host family prepare dinner using local ingredients and traditonal techniques, which we will eat together while learning about the family’s daily life. In the morning we will rise early with our host family in order to help with morning chores and prepare breakfast. 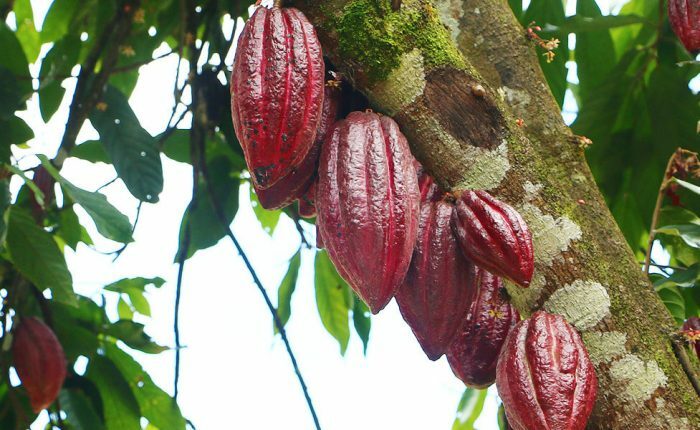 Depending on the season, this could include harvesting or planting corn and potatoes or caring for livestock. After breakfast we will say goodbye to family members and set out on the hike toward the town of Lucre. 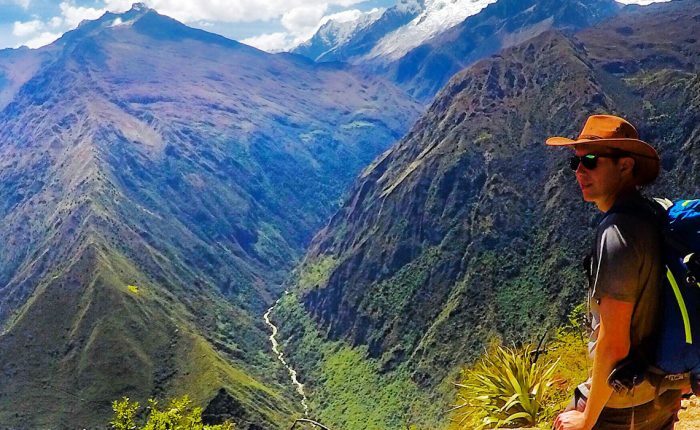 We will walk along an original Inca road along the way, and stop for a picnic lunch at Quelca Pucara Pampa before continuing along a pretty river to Lucre. Our transport will be waiting for us in town for return to Cusco, where you will be dropped off at your hotel in the early evening. Bike ride on day 1 is optional. It is possible to add additional days with your host family.